Asked about a “Netflix-like service from Disney,” 43% of adult broadband users said they would consider signing up for such a service, according to The Diffusion Group (TDG). Among that share, 27% of respondents said they were moderately or highly likely to subscribe to such a service. 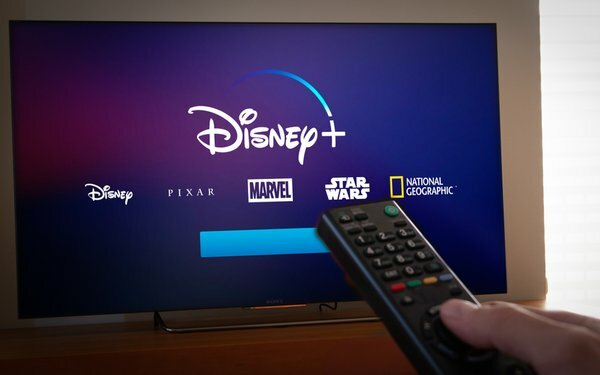 Consumer interest is piqued by the idea that Disney+ will carry Disney’s vast movie and TV library, including titles from Disney, National Geographic, Pixar and Marvel. For its findings, TDG randomly assigned respondents to one of three price points for the service, which ranged from $5.99 to $9.99 per month. More broadly, the media research consultancy considers the launch of Disney+ as a major test for the direct-to-consumer model. The forthcoming service differs from subscription aggregators like Netflix and streaming “channels” like HBO Now. “This is a major studio pooling what is arguably the largest library of high-value content on the planet to populate a single branded subscription service,” said Greeson. To give its offering a competitive edge, Disney is pulling select content from third-party platforms like Netflix. Hulu subscribers say they are more likely to sign up for Disney+ than are Prime Video and Netflix subscribers. Additionally, those under 35 are twice as likely as their older counterparts to be strongly interested in Disney+. The same goes for folks with children under 18 living in the home.